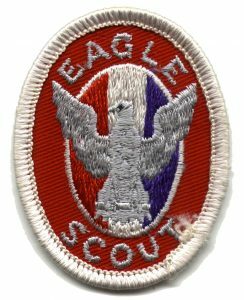 A new Eagle Scout application has been released by National. Eagle candidates please note that the most current application must be used when applying for this rank. This entry was posted in Advancement. Bookmark the permalink. District Day Camp!!!! Register now!